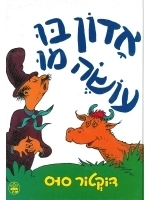 Do you remember these classic children's books? 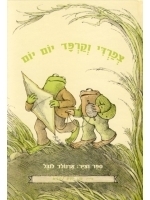 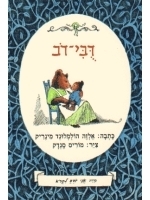 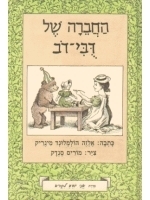 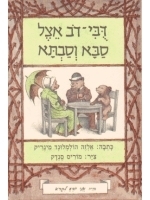 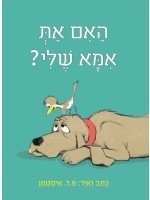 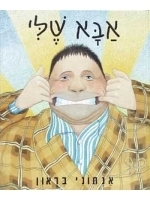 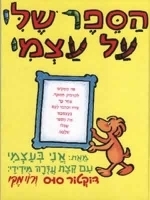 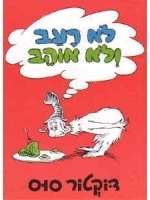 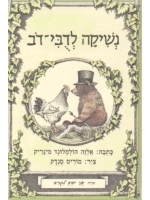 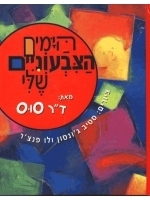 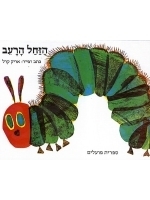 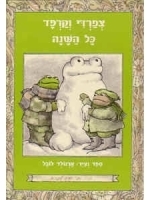 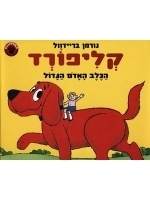 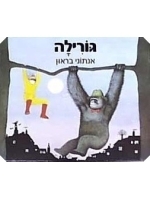 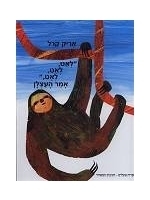 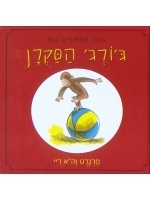 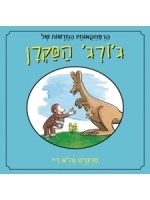 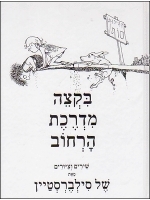 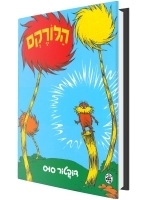 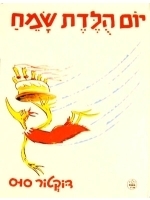 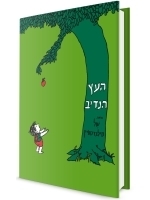 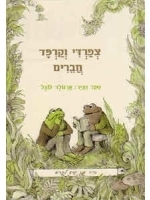 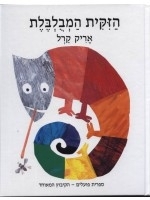 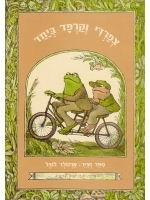 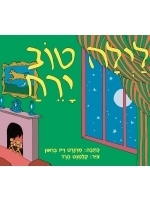 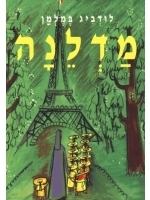 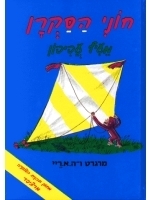 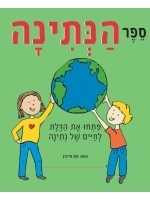 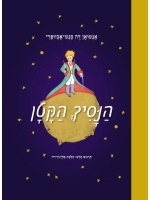 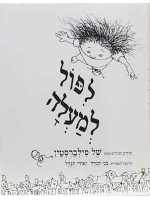 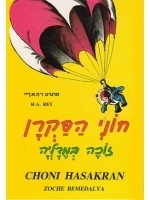 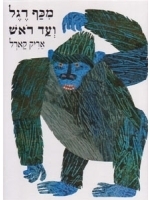 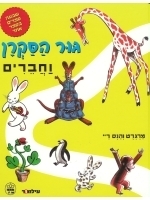 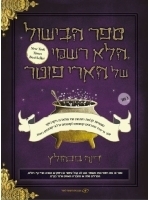 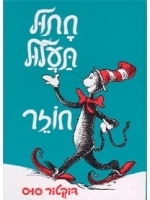 Here you can find old favorites like Clifford, Madeleine, Curious George, Frog and Toad, Dr. Seuss, Where the Wild Things Are, and more, all in vivid Hebrew translation. 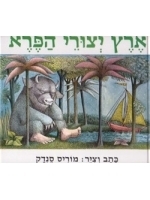 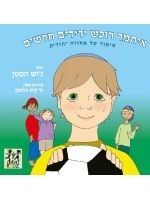 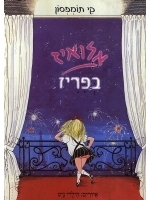 If you're learning Hebrew now, what better way to practice the language than by reading these familiar stories translated into Hebrew? 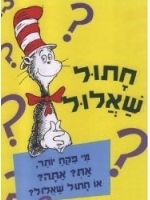 Ha-eem at Ima Sheli? 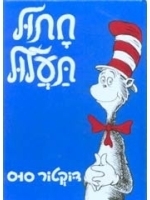 äàí àú àîà ùìé?